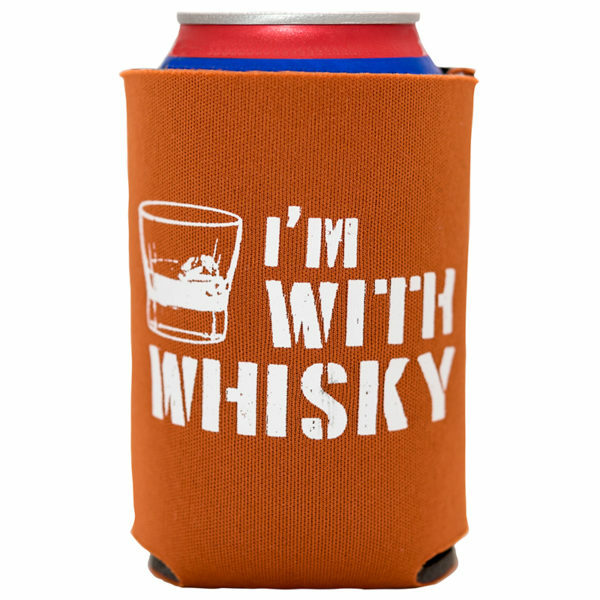 “I’m With Whisky” Sidekick Sleeve keeps your drink cold and your hand dry! 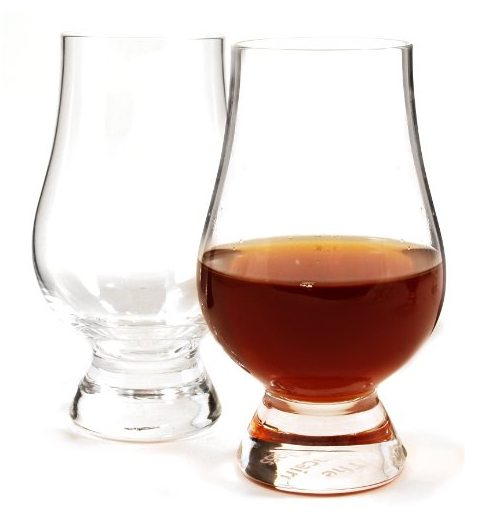 Show off what you really love while you sip a lesser beverage. 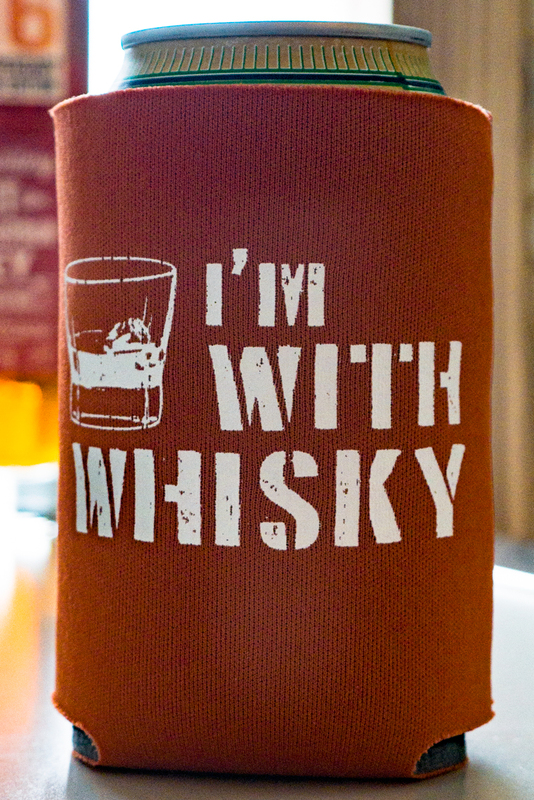 Show off what you really love while you sip a lesser beverage! 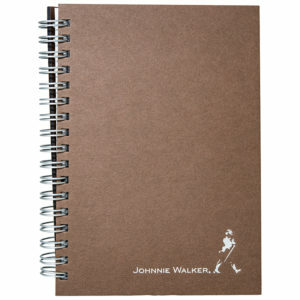 Keep your drink cool and your hand dry with this Sidekick Sleeve made from premium scuba foam. 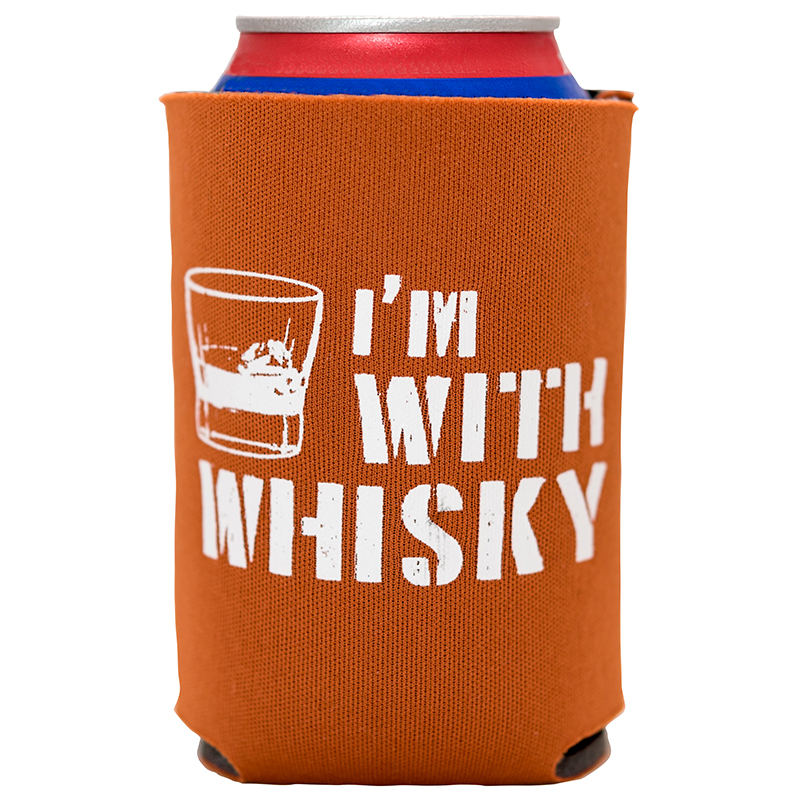 This collapsable can holder holds most cans and single-serving bottles. 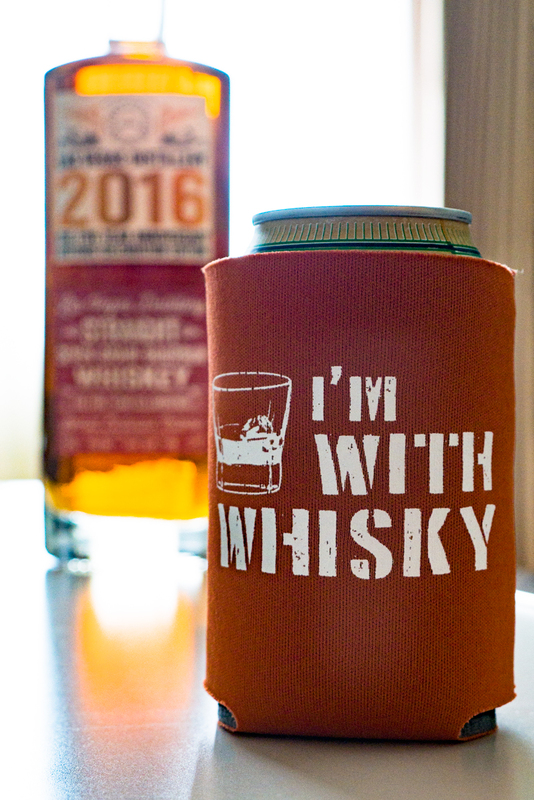 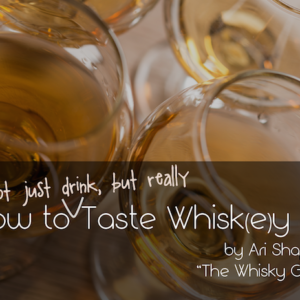 Be the first to review ““I’m With Whisky” Sidekick Sleeve” Click here to cancel reply.